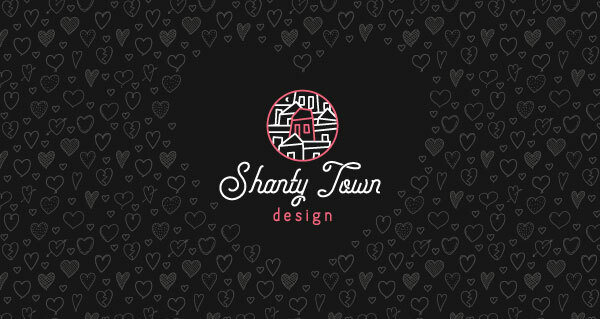 Shanty Town Design Blog: What's going on in Shanty Town? Comments Off on 3 Awards?! Thanks AAF! Comments Off on Domains for $5.88! Business Branding Session with Sweet Green Photography! Comments Off on Business Branding Session with Sweet Green Photography! 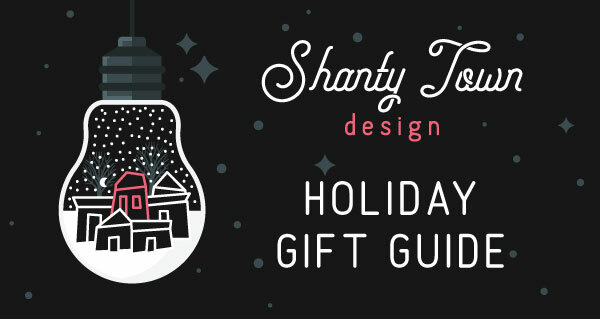 Comments Off on 2018 Holiday Gift Guide! Comments Off on Cyber Weekend Deals! 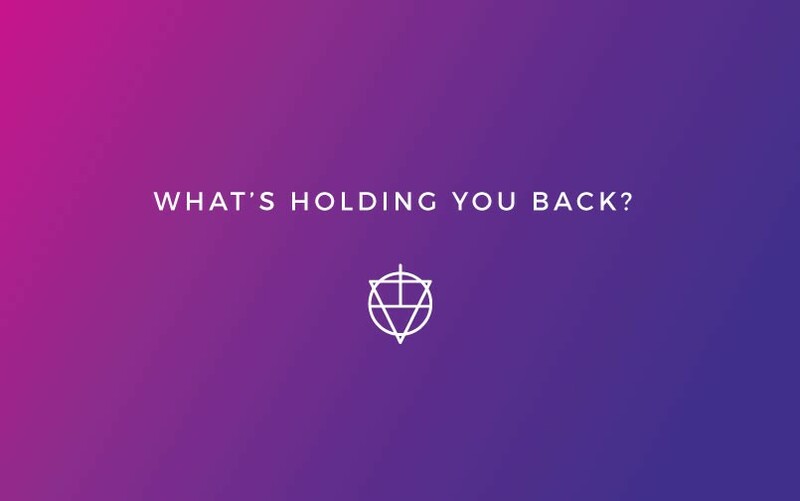 We have a full list of resources to help your company grow! 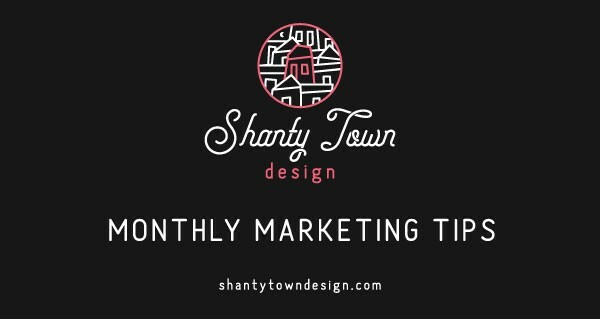 Shanty Town Design is a full service virtual marketing department located in Denver Colorado. We love community and the idea of helping others succeed through marketing and brand consistency. 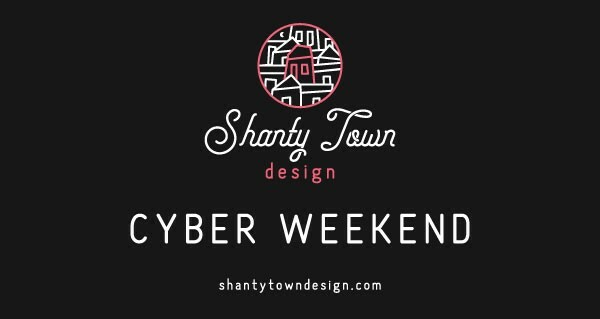 © Shanty Town Design 2018. All Rights Reserved.